PRICE JUST REDUCED. BRING OFFERS. 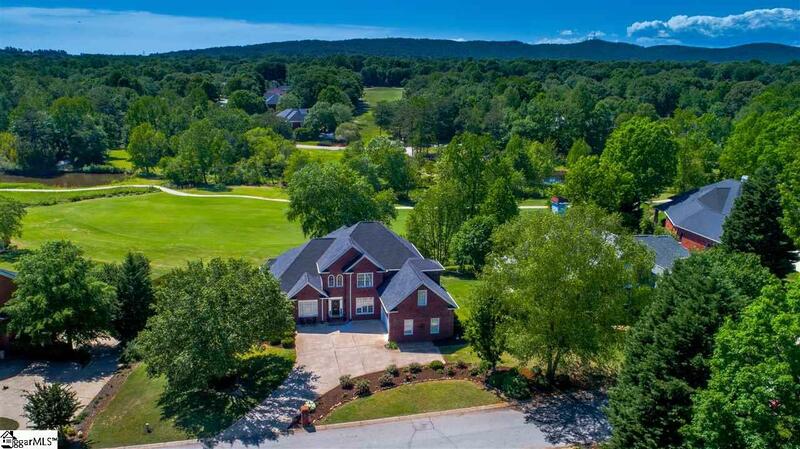 SPECTACULAR GOLF COURSE HOME on the 13th hole of the beautiful Pebble Creek Linkside Golf Course in the highly desirable Pebble Creek Linkside 3 subdivision. Walk to your neighborhood Ingles or a 10 minute drive to downtown Greenville. As you pull into the driveway the first thing you will notice is the new custom coated driveway. 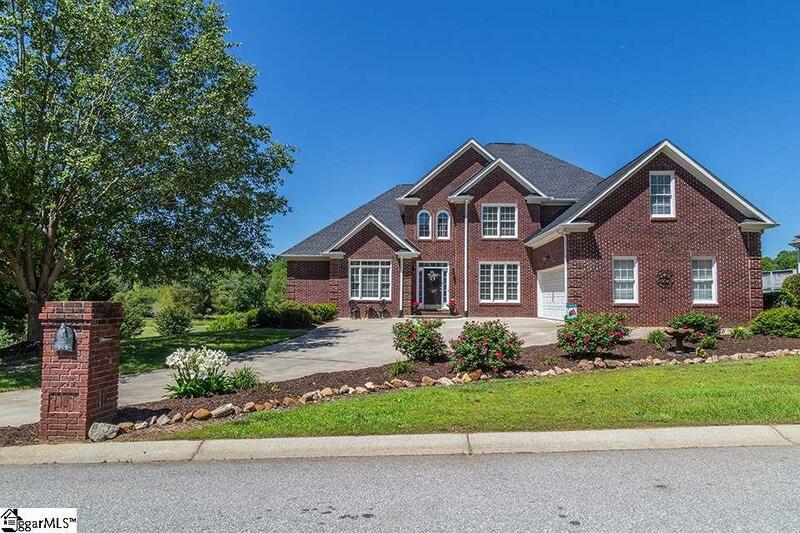 This lovely home features a magnificent two story great room and a fantastic open floor plan perfect for entertaining. 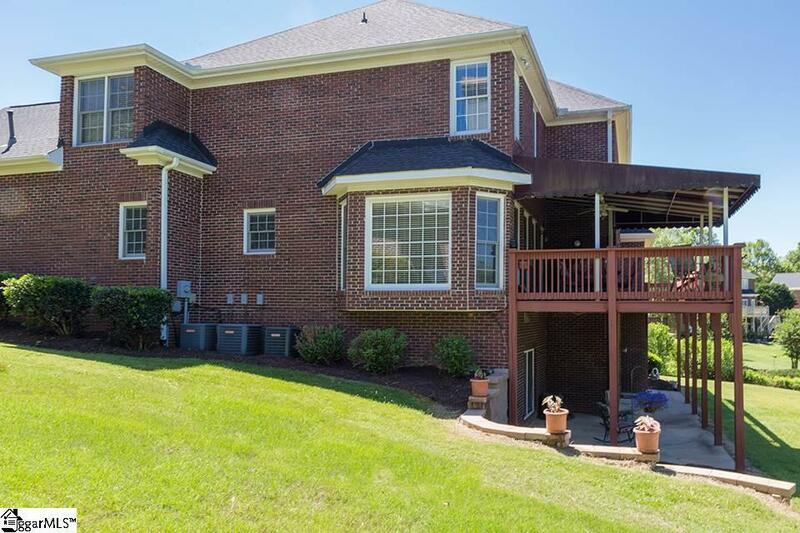 Sit on the large, partially covered deck and enjoy a great view of the golf course. 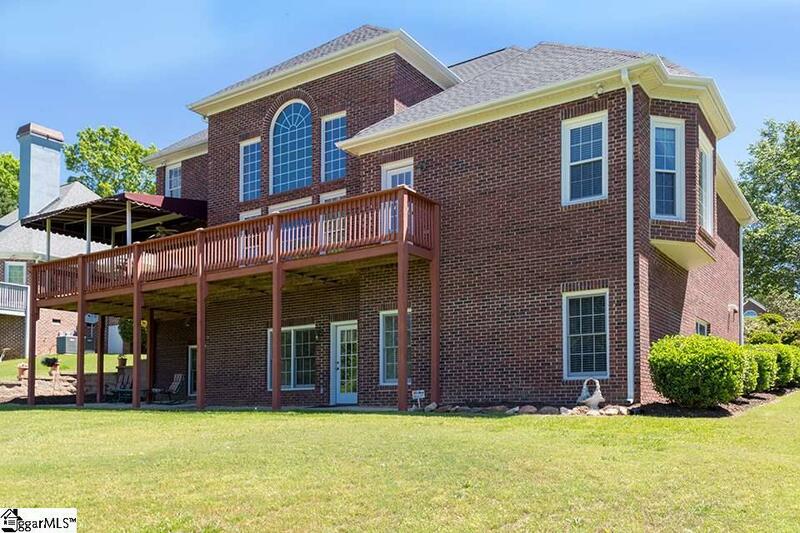 With five bedrooms and four and a half baths, this home is perfect for growing families. This home features three bedrooms upstairs with a gallery overlooking the great room below, one huge bedroom in the basement including a separate bath with shower and jetted tub and a lovely Master bedroom on the main level complete with trey ceilings, an expansive master bath and walk in closet. The lower level features a large rec room, office room and an exercise room/spare room. The main level features hardwood floors, granite countertops in the kitchen, a breakfast nook, a formal dining room and a reading room. The garage has a new custom epoxy floor. A home warranty is included with the sale. This home has recently had improvements including new carpet upstairs and is move in ready! Bring offers. Listing provided courtesy of F. Roger Newton of Allen Tate Company - Greenvill.